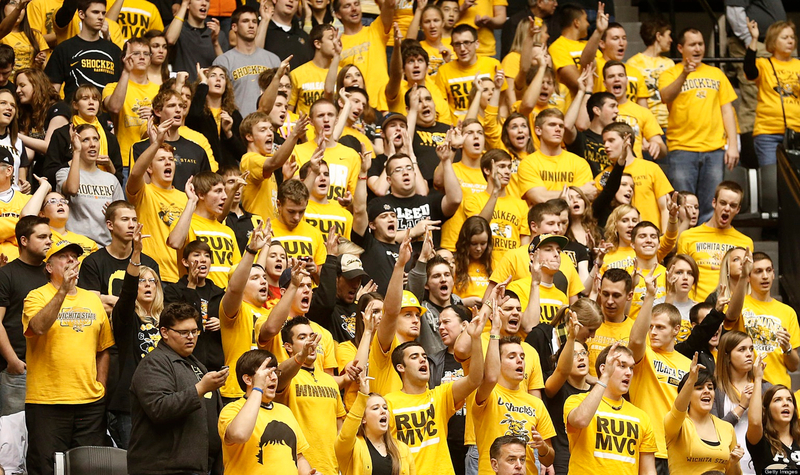 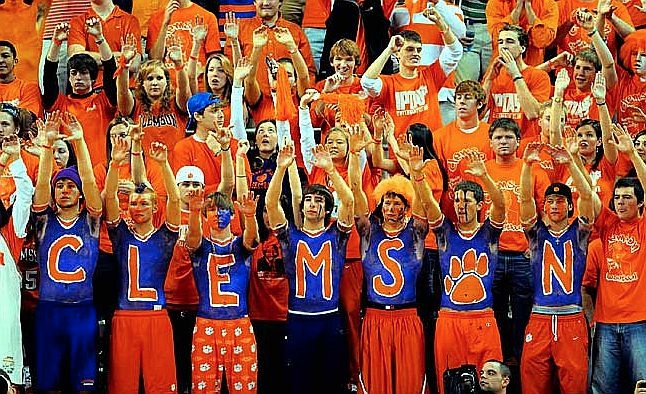 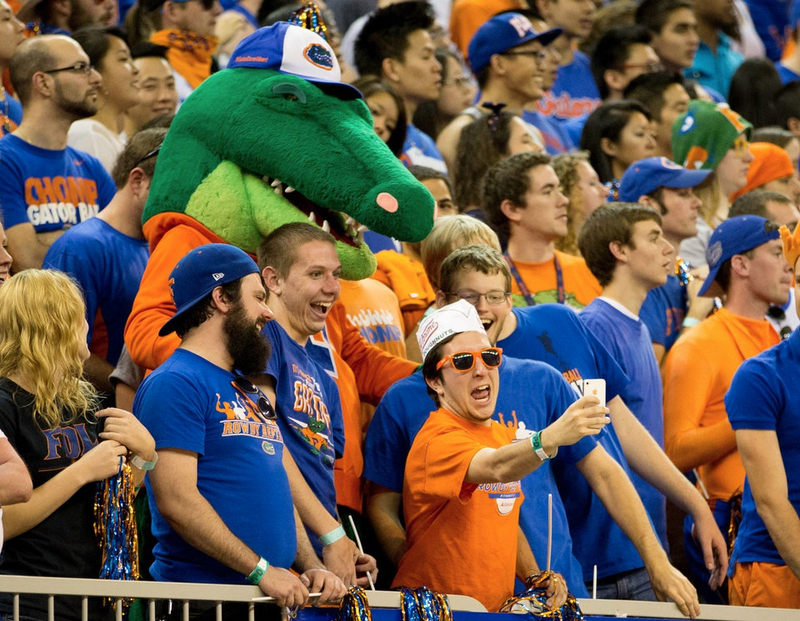 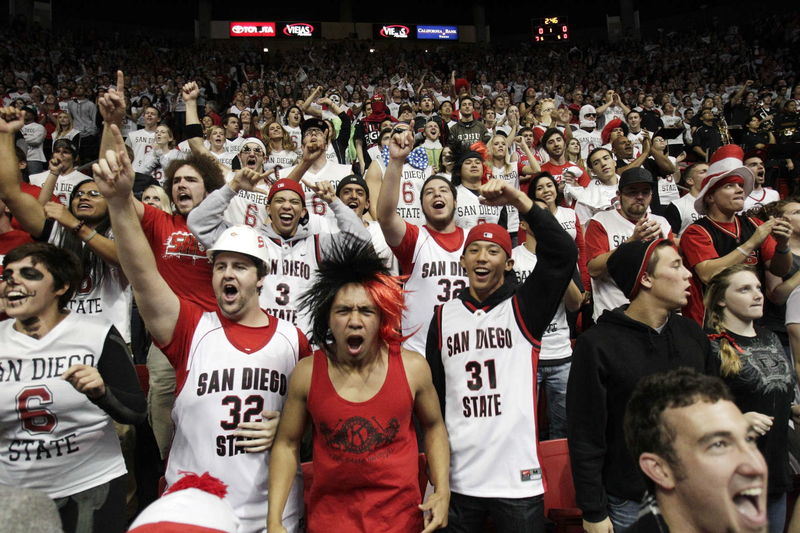 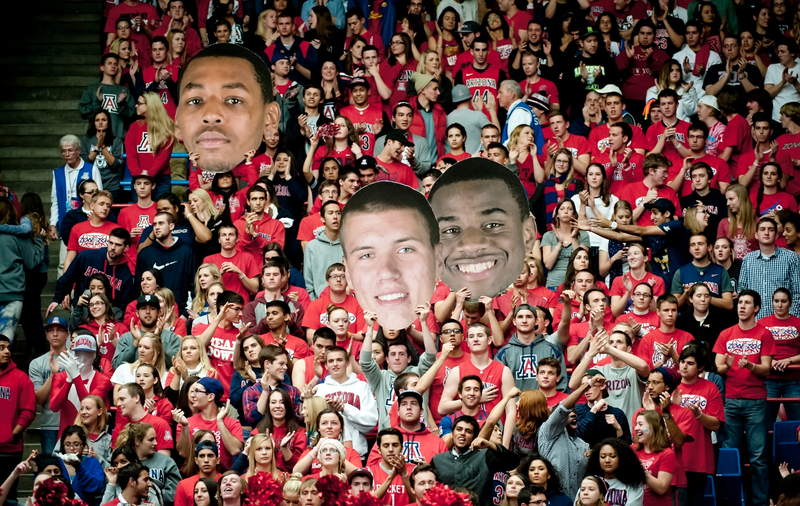 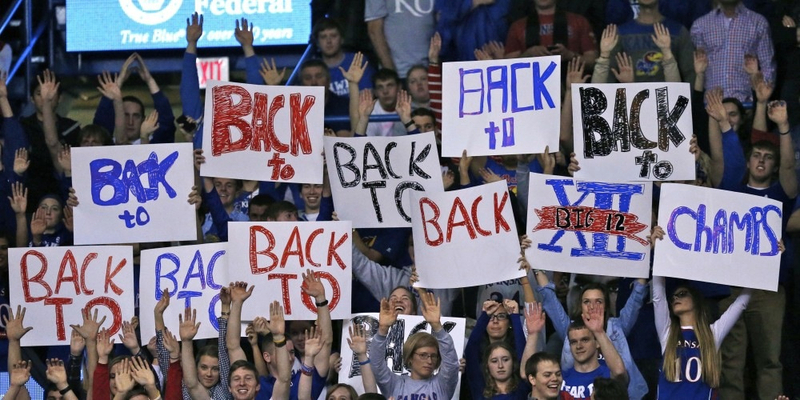 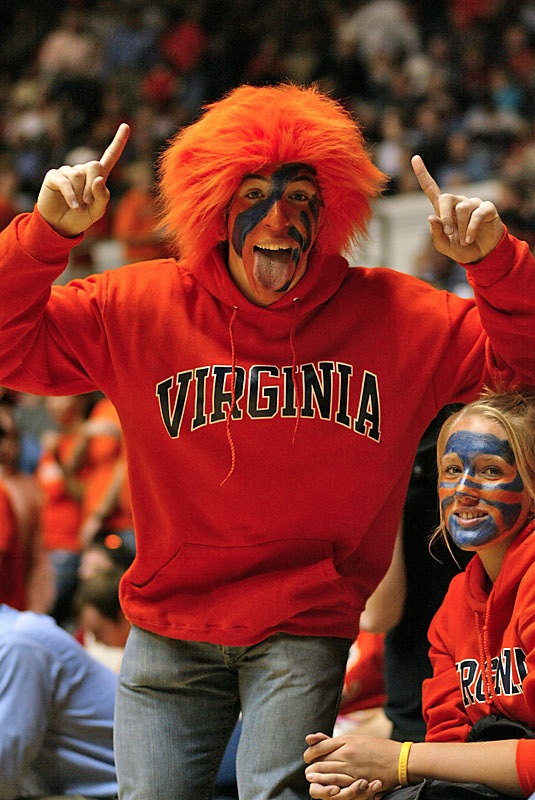 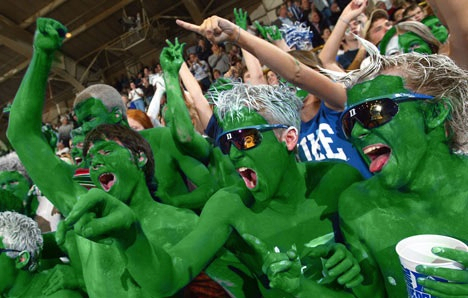 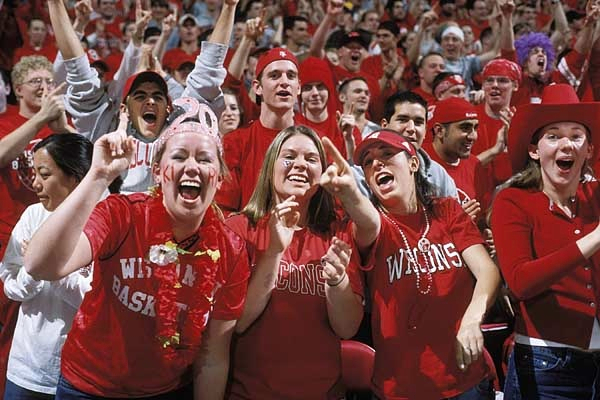 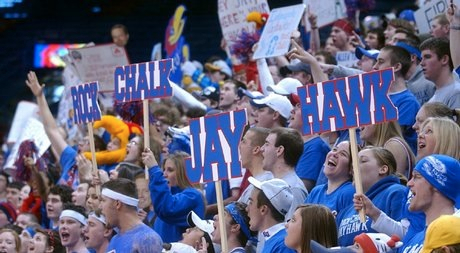 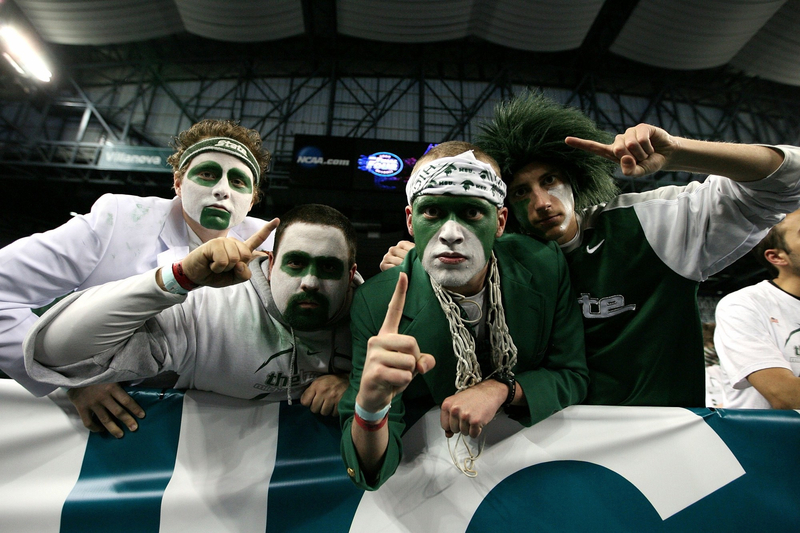 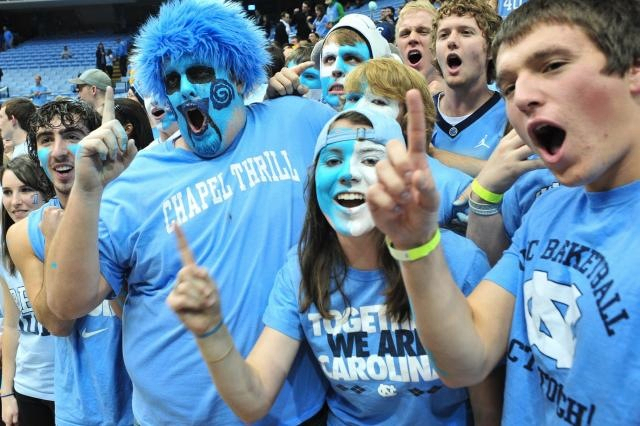 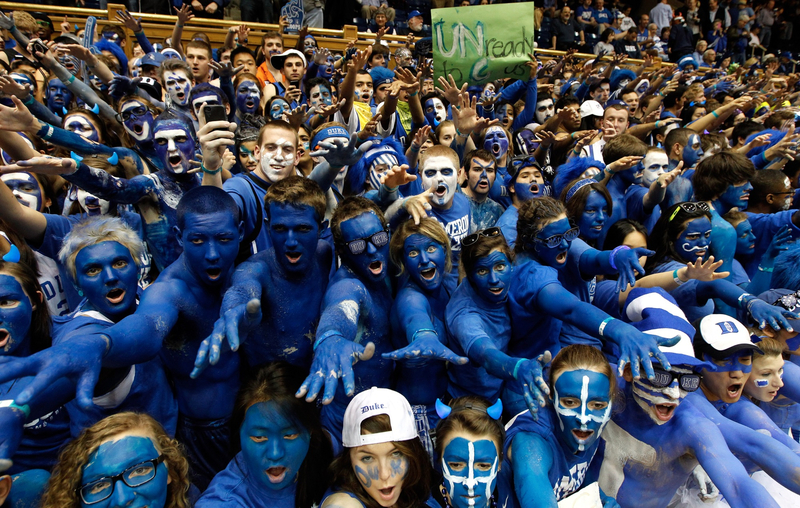 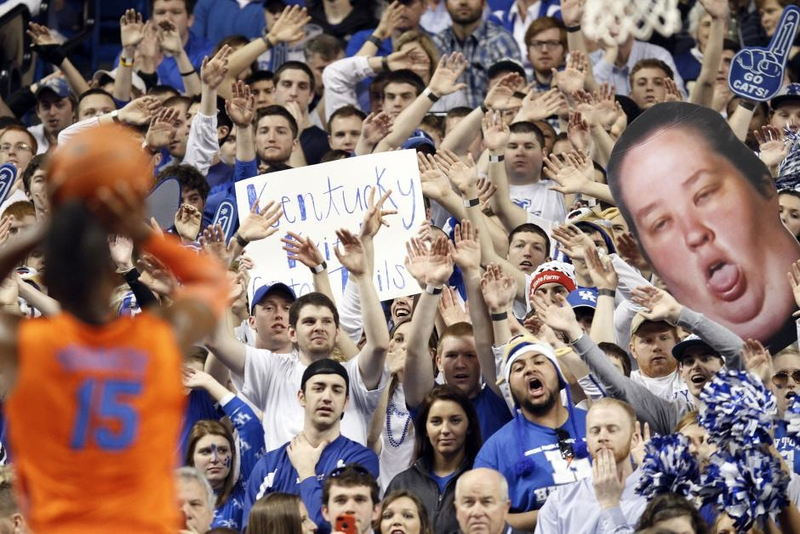 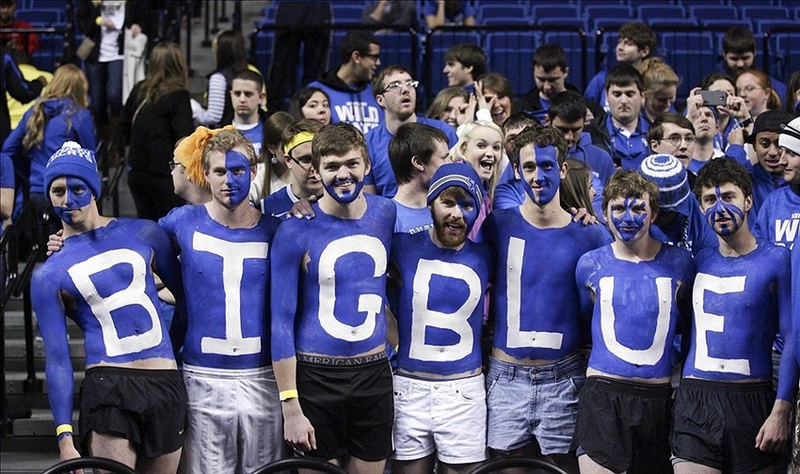 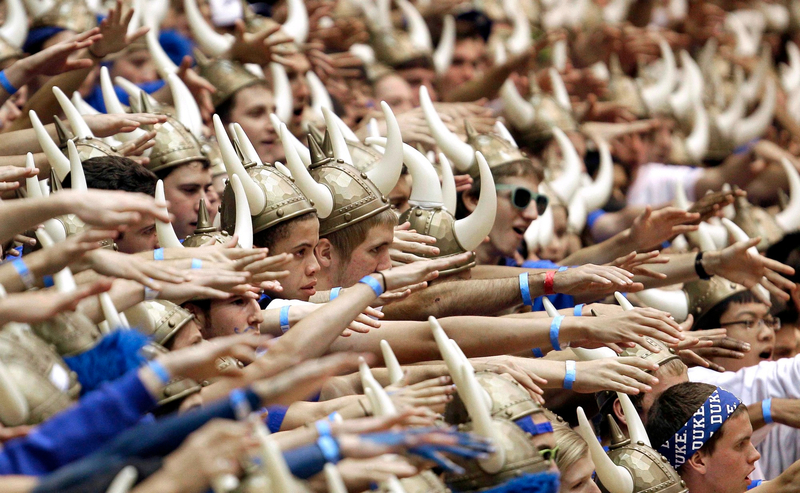 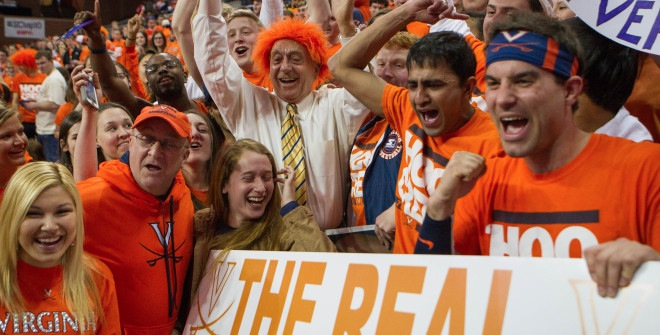 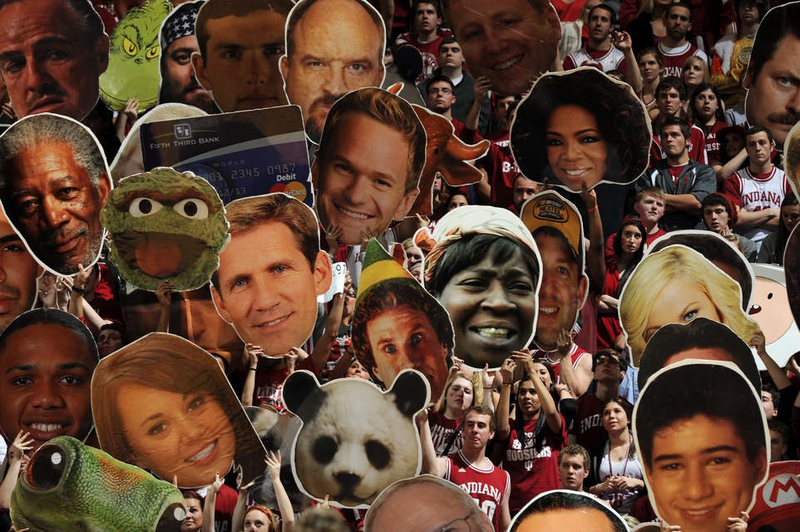 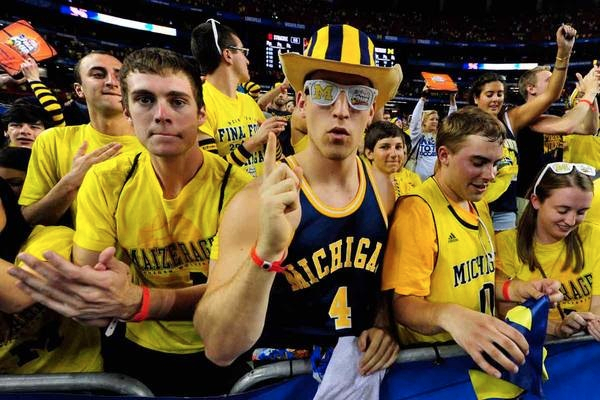 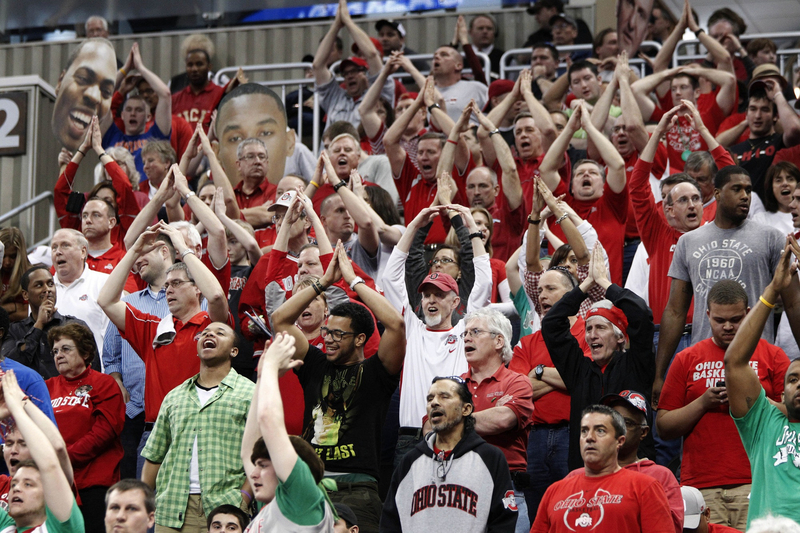 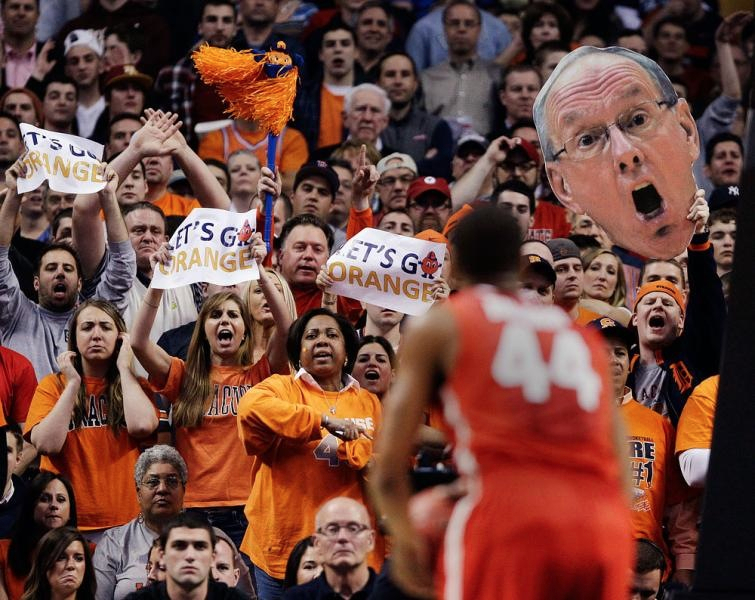 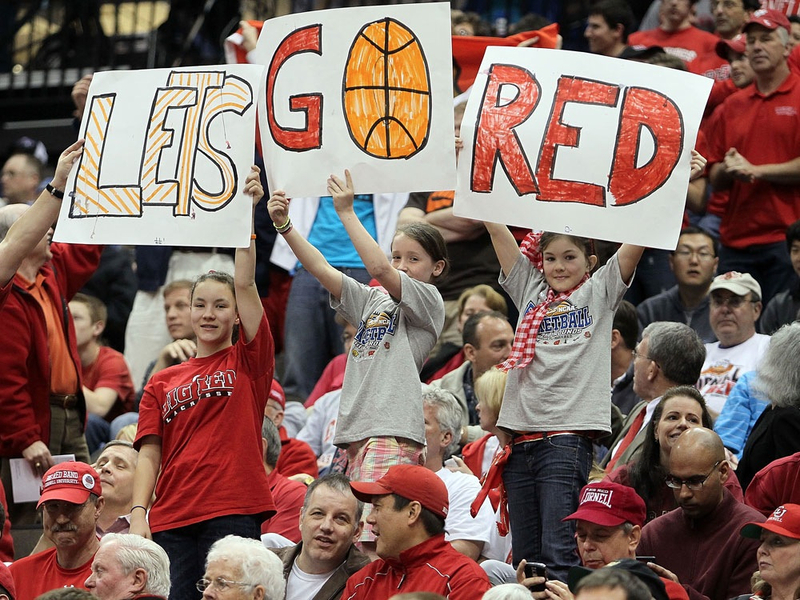 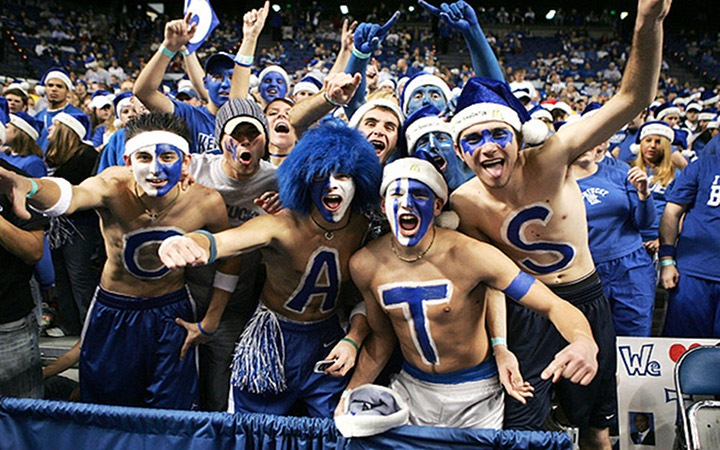 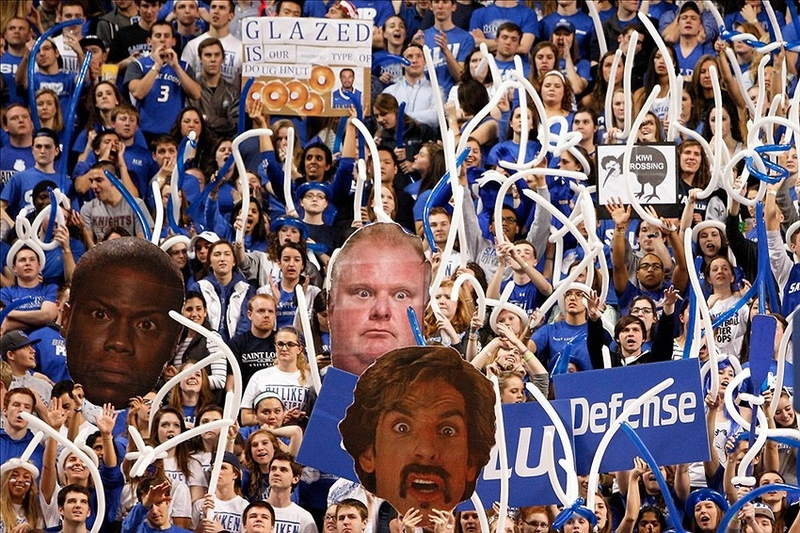 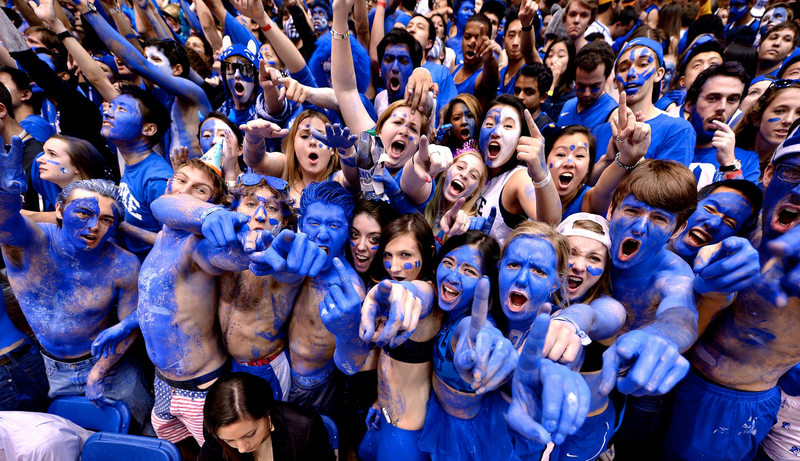 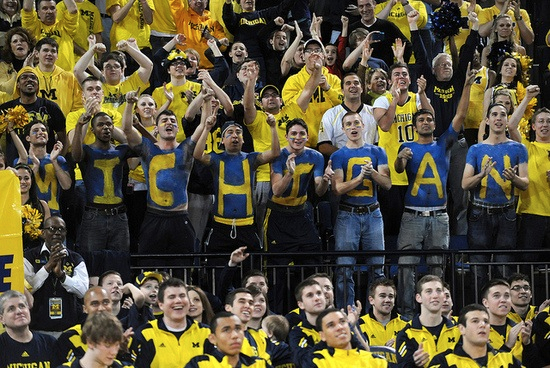 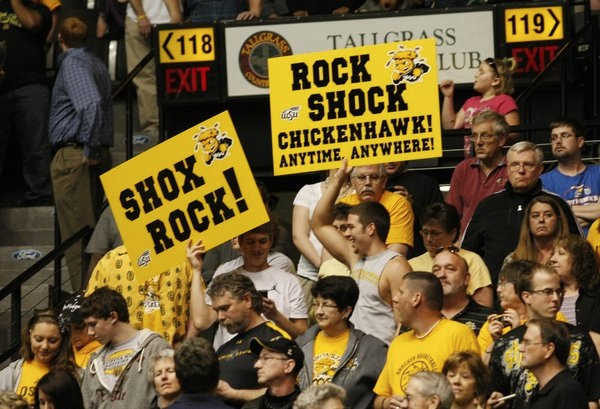 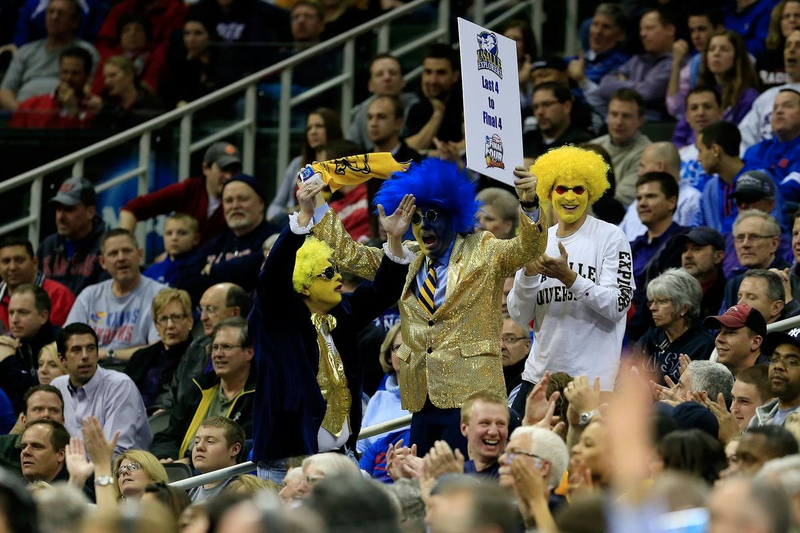 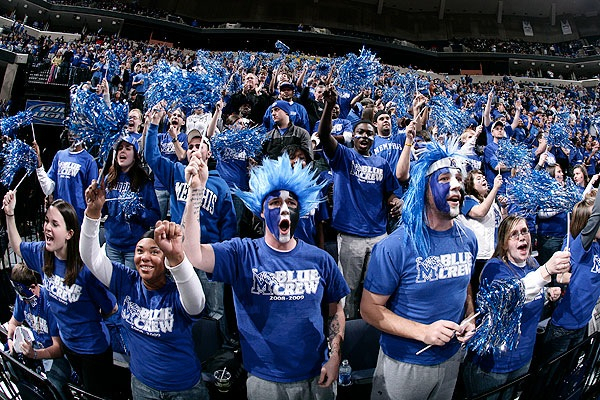 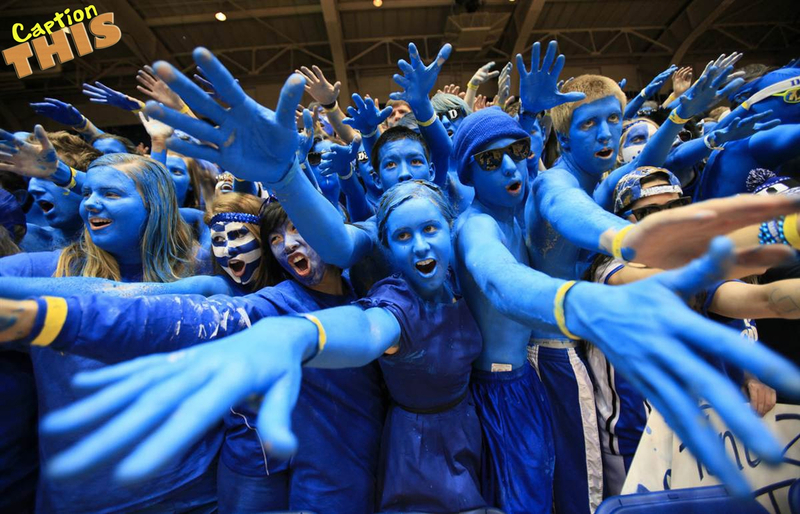 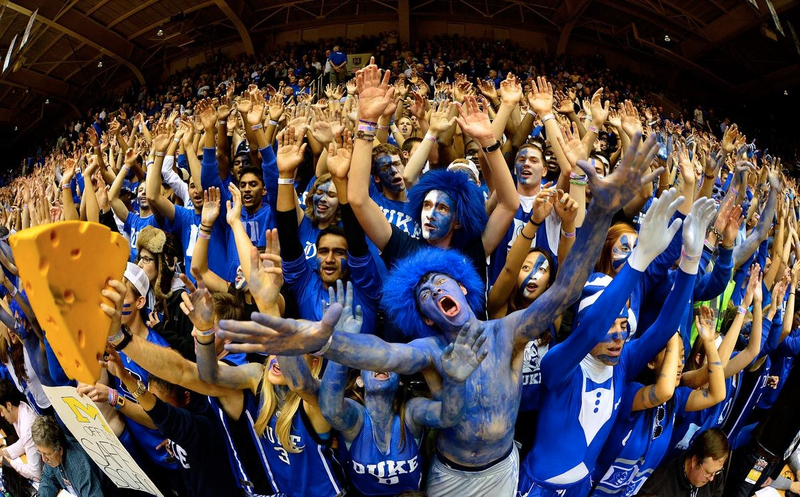 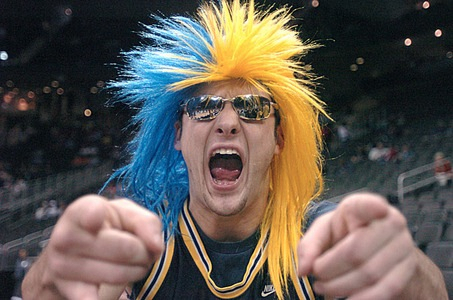 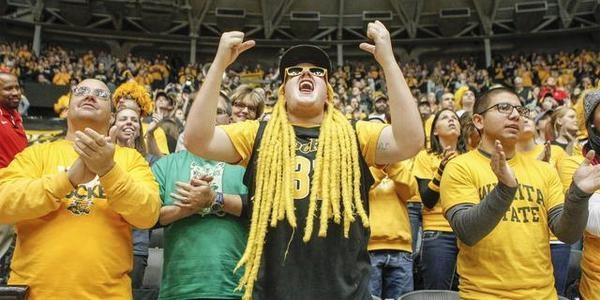 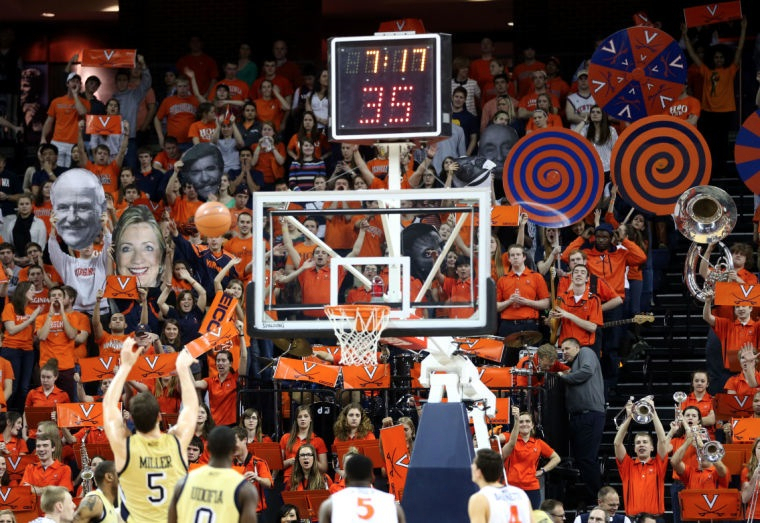 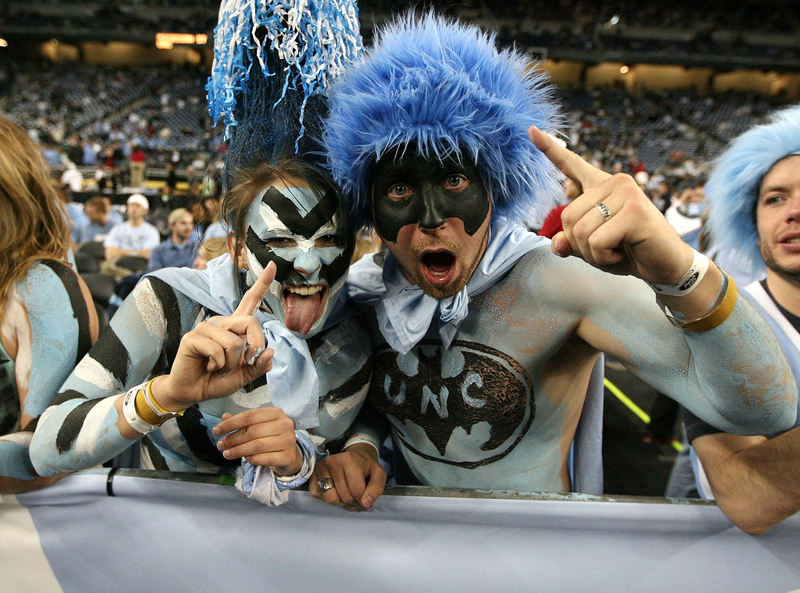 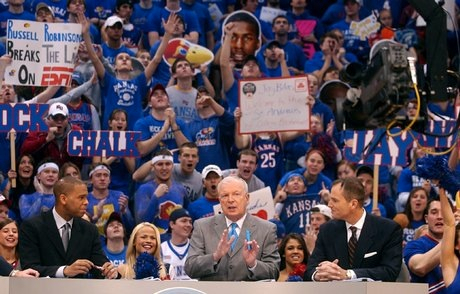 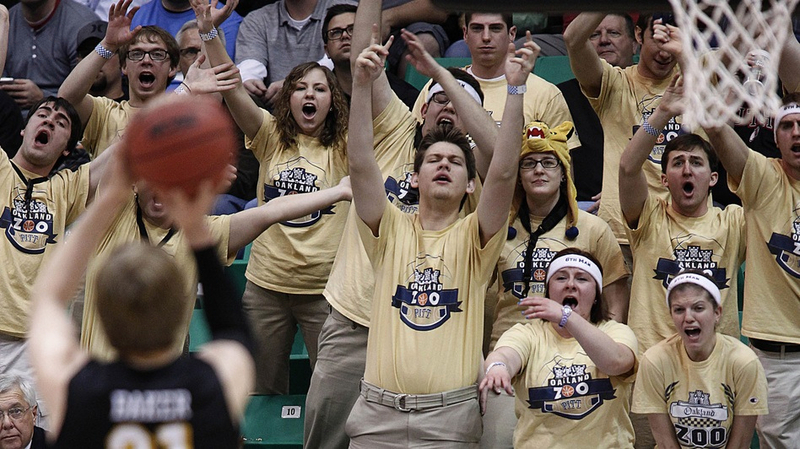 We love March Madness for many reasons, and the crazy fans are certainly near the top. 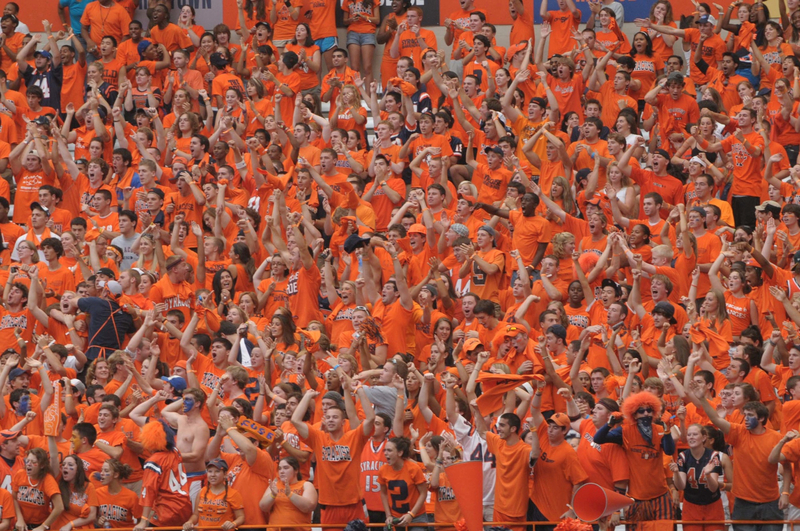 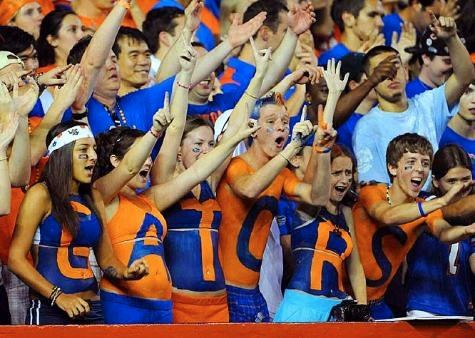 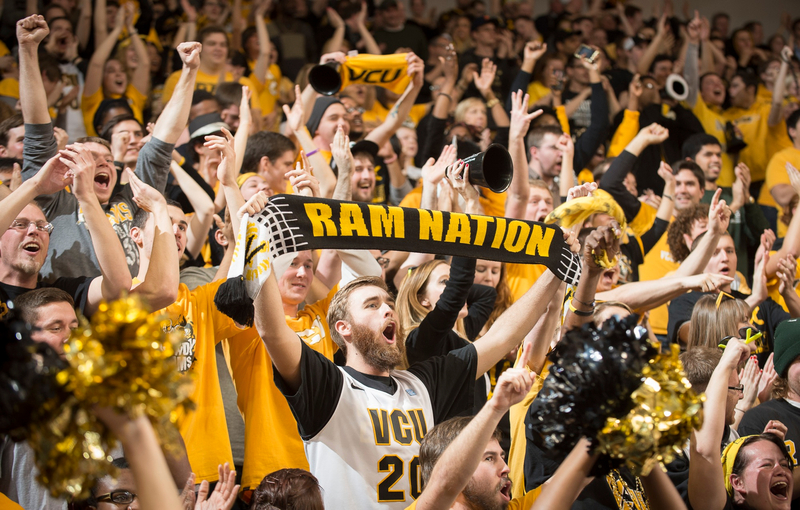 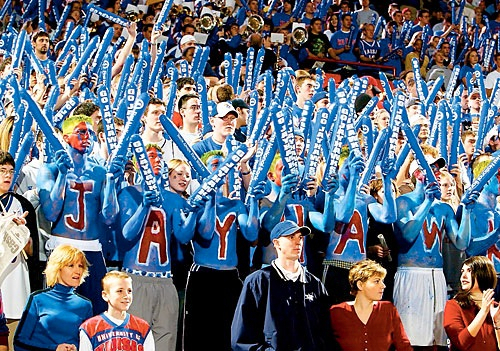 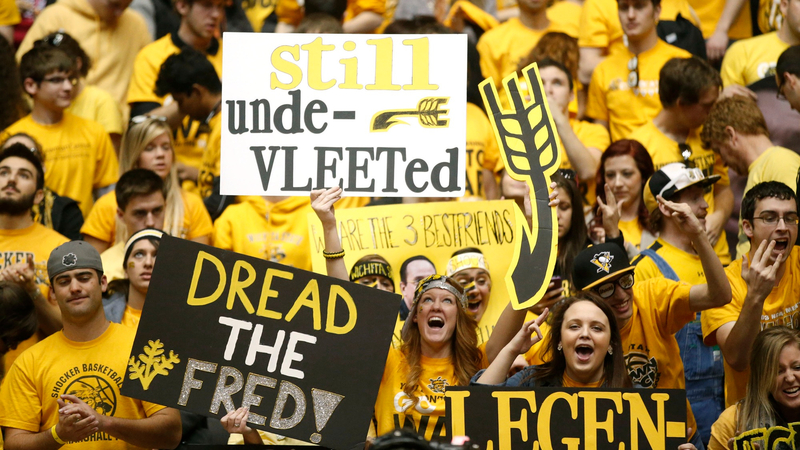 Whenever you gather hundreds of college students together to cheer for their team in an important game, you’re likely to see something special. 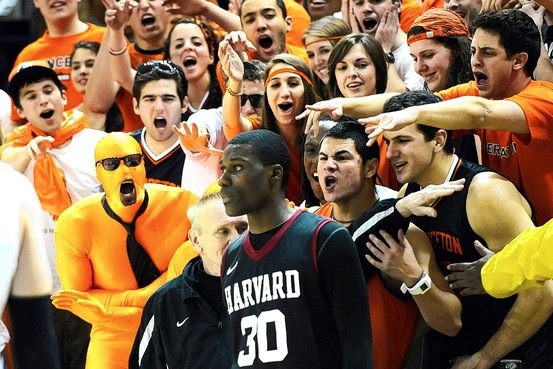 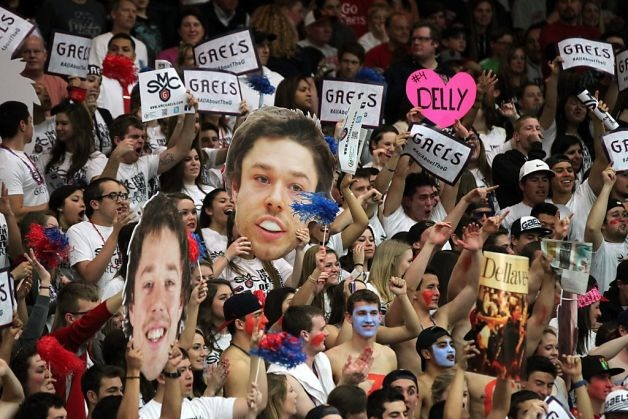 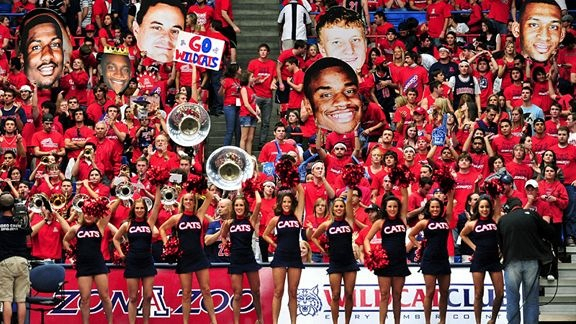 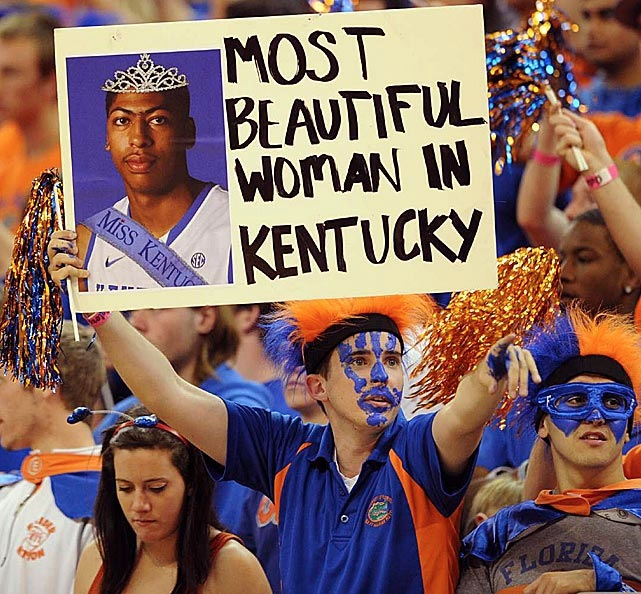 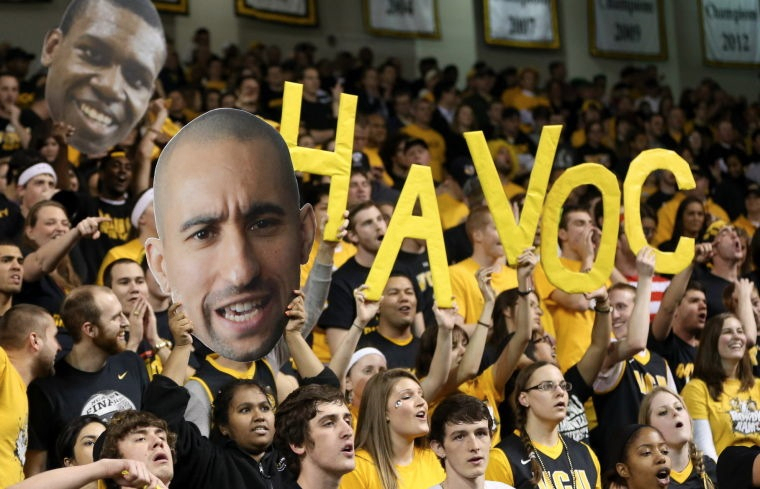 Coordinated clothing, chants, and signage might be annoying to play against, but they make for some amazing photos. 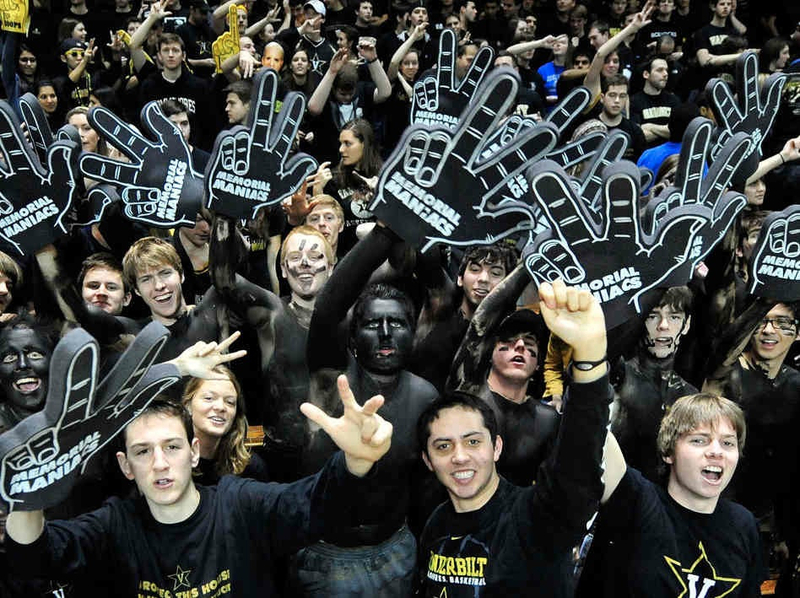 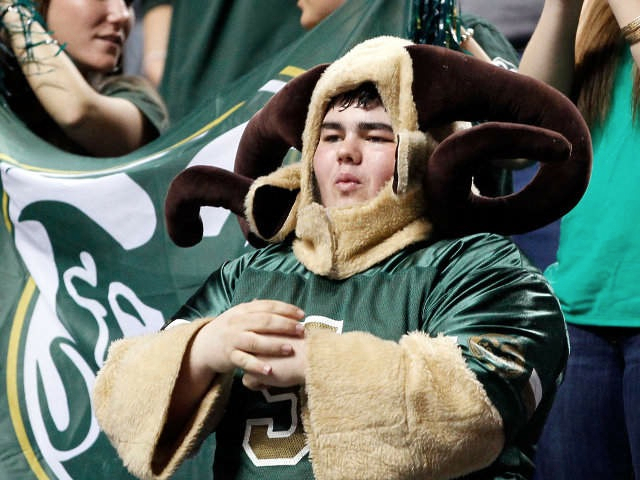 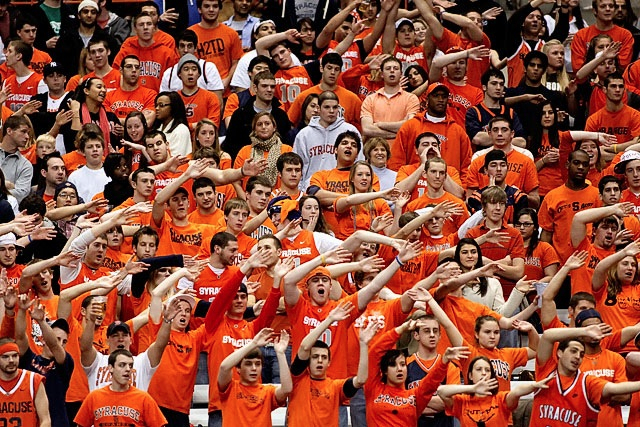 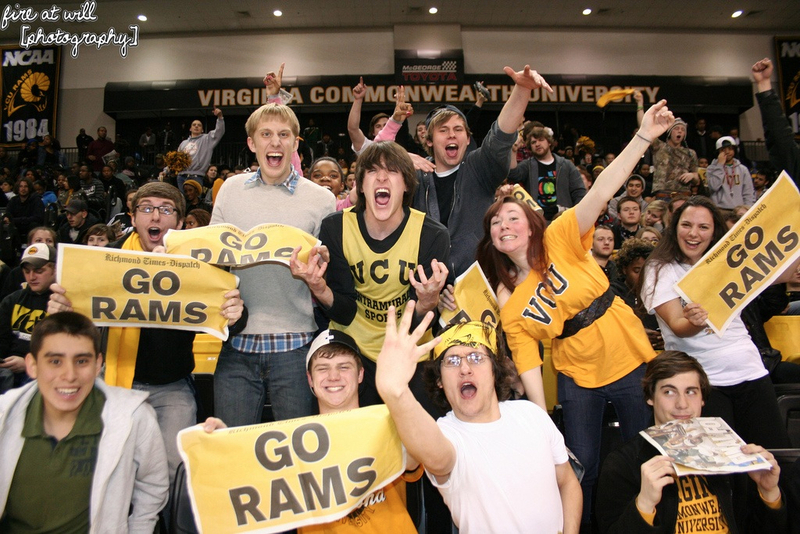 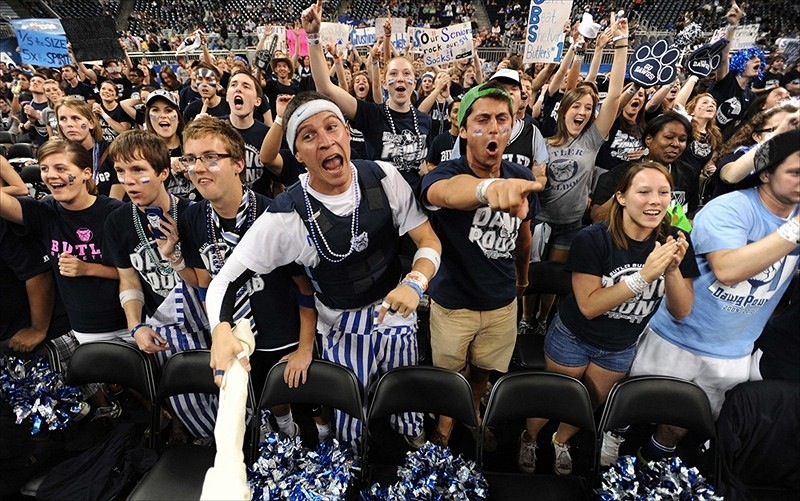 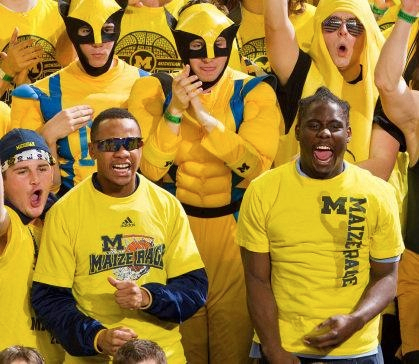 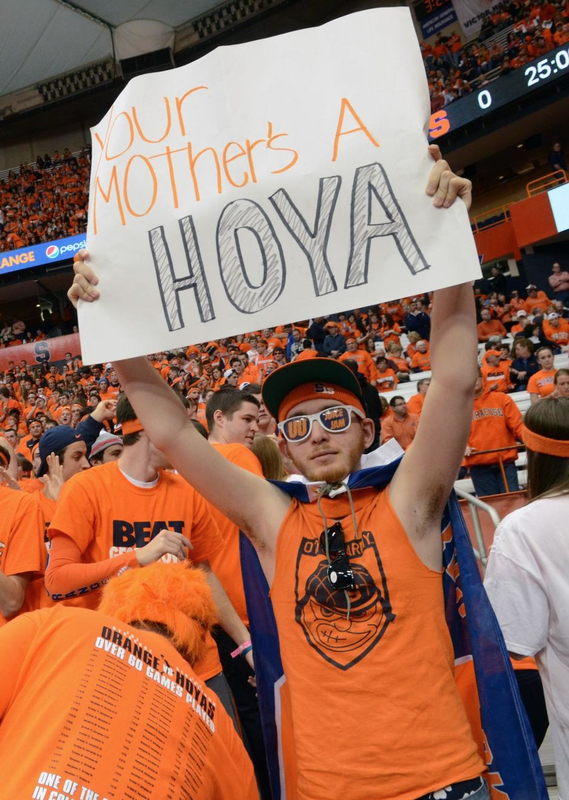 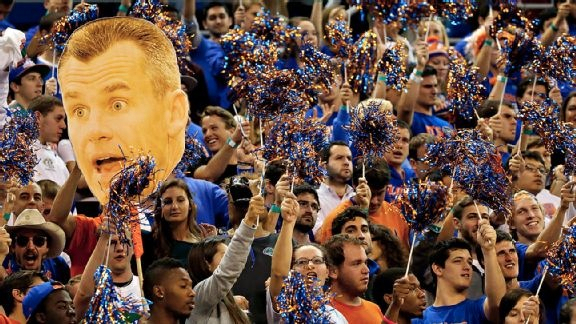 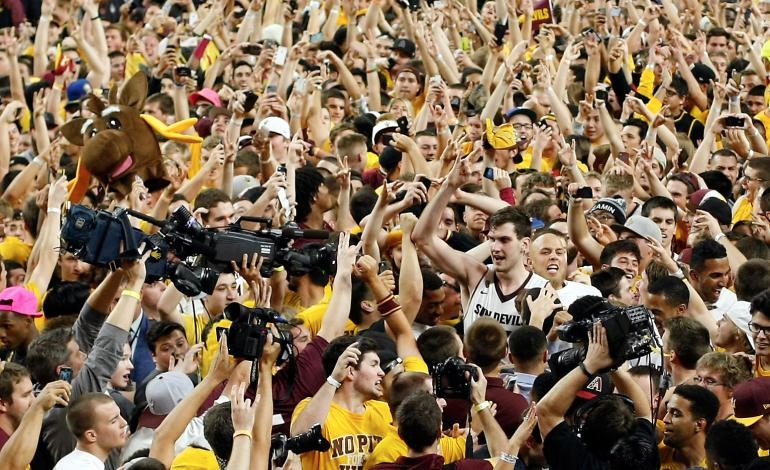 So in honor of the NCAA Tournament this week, we’ve gathered sixty of our favorite photos of college basketball fan bases giving their all for their team.